Netwave Interactive was looking for a b2b content writer to help improve their business writing fortheir clients, such as Manasquan Bank. See the work here! 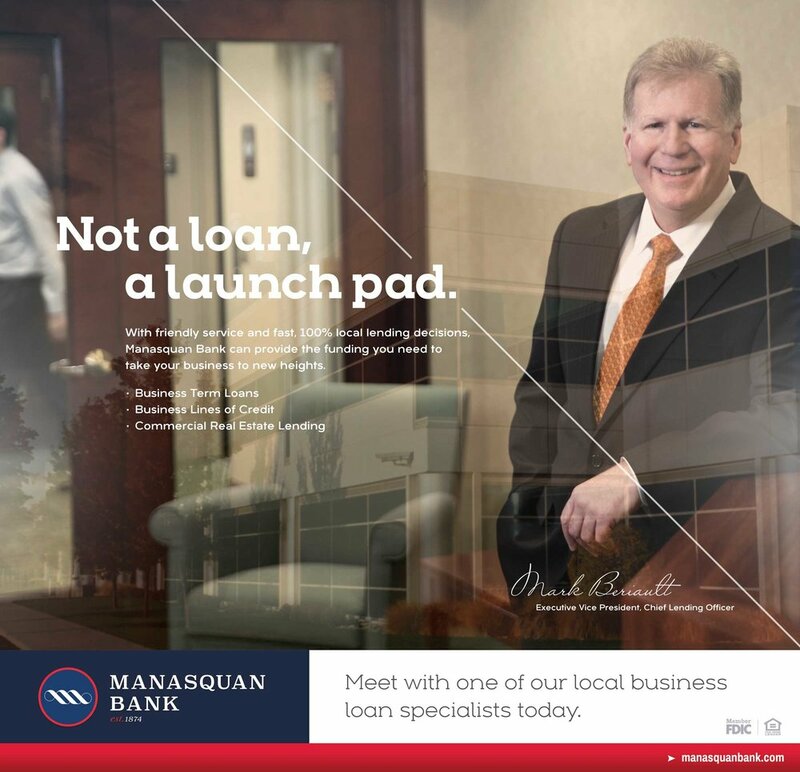 Concepting and copywriting for a coastal New Jersey bank’s ad campaigns across digital, print, outdoor, TV, and radio. In collaboration with Netwave Interactive.